The Kerner Commission Report on racial inequality in America. 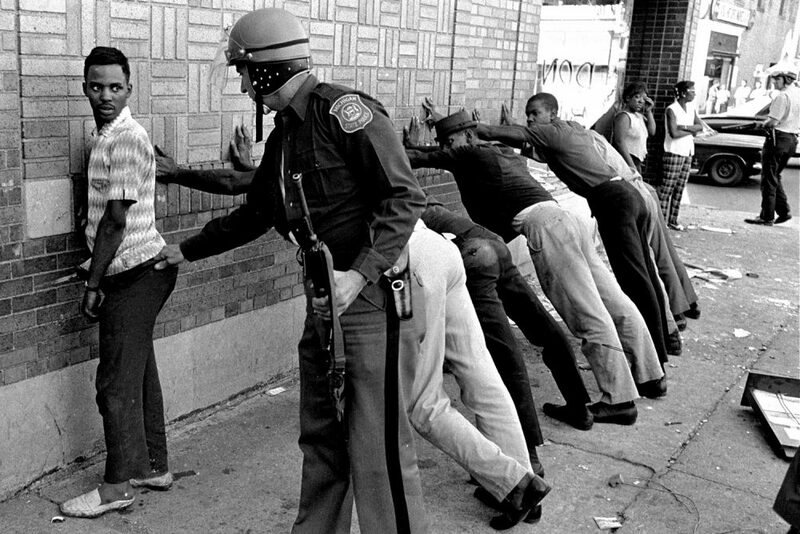 Fifty years after riots rocked America, they’re taking another look at what's changed, and what hasn't. Alan Curtis, president and CEO of the Milton S. Eisenhower Foundation who co-edited the foundation's report, "Healing Our Divided Society." Washington Post: Fifty Years After The Kerner Commission, A New Report Cites Some Of The Same Concerns About Race And Poverty — "When dozens of urban areas across the country erupted in flames in the late 1960s, a commission appointed by President Lyndon B. Johnson concluded that pervasive poverty and racism were major causes of the unrest. Fifty years later, those twin conditions are again causing friction in American society, say the authors of a new report, who include the last living member of the National Advisory Commission on Civil Disorders." This program aired on March 1, 2018.